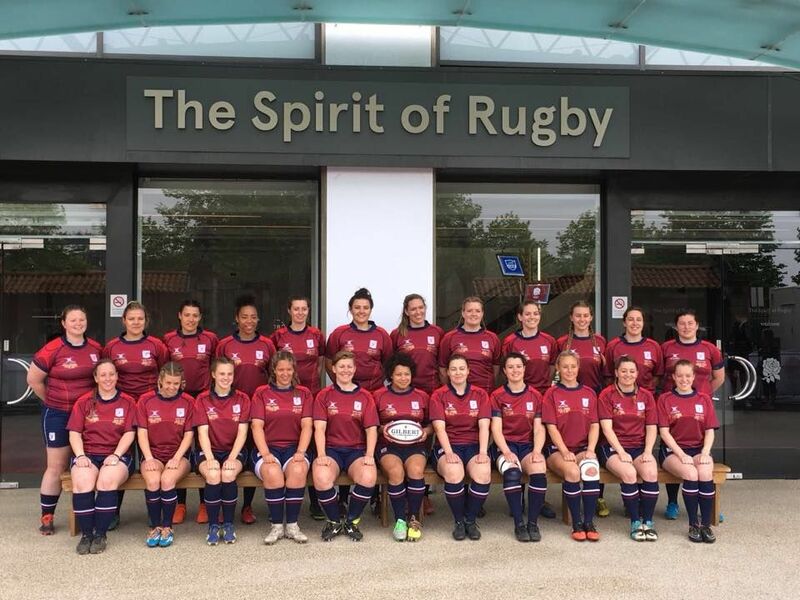 The Surrey Ladies played in their third consecutive Gill Burns County Championship last weekend (27th May) but were defeated by a strong Yorkshire side, 52 – 0. Despite the defeat, the team enjoyed their time on the pitch and were proud to represent the ever growing women's game of rugby. Manager, Justine Tate and her team are already looking ahead to next season, with a fourth final in their sights. "It was an immensely proud day for both teams to run up the tunnel on to such a famous pitch. Yorkshire were absolutely amazing but Surrey Women fought to the end. For me, awarding them their medals at the end, made me so proud to be their President. Finalists three years running! Thanks to all who helped them get there, I hope the players go back to their Clubs, heads held high – they played for Surrey Rugby at Twickenham"